Last week we kicked off our blog series discussing 3 reasons so many hearing healthcare practices are adopting Sycle PRO as their trusted practice management software. The first was Sycle PRO’s incredible user experience and all the new features that make it such attractive, friendly software. 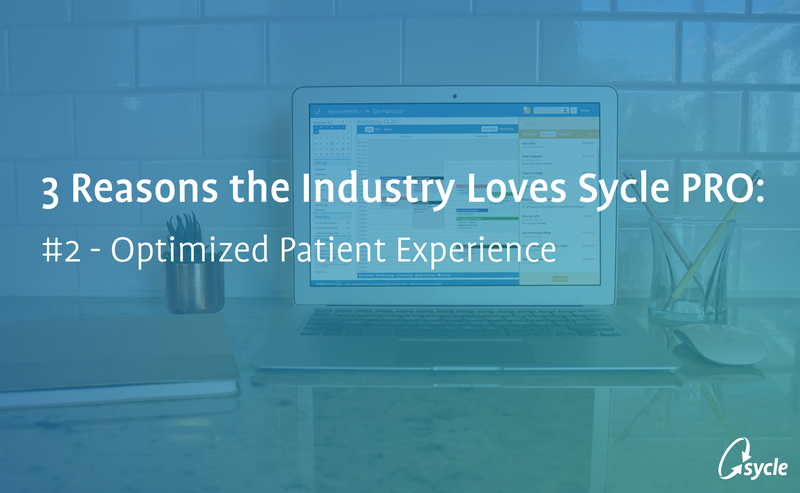 Today we’ll examine another reason Sycle PRO is taking the industry by storm: The optimized patient experience. Chances are, if you’re reading this post, you’re someone who cares deeply about treating those suffering from hearing loss. 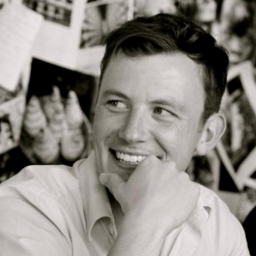 Sycle’s mission is to facilitate the delivery of better hearing to the world and we do that by providing our customers with the very best software products so they are able to spend less time managing their clinic and more time treating patients. And although a patient never actually uses Sycle PRO themselves, we took special care to build features that will enhance their experience before, during and after their appointment. 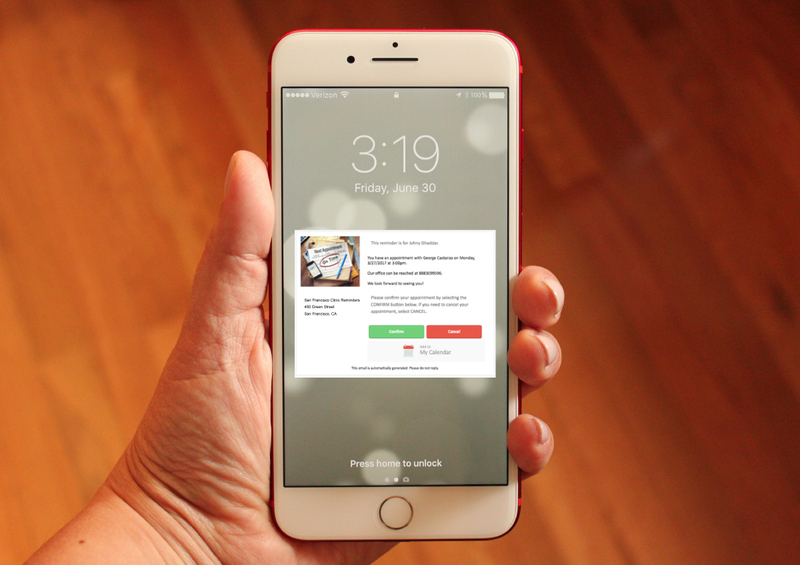 Take Sycle PRO’s new Text, Voice & Email Appointment Reminders. Now your patients can receive appointment reminders sent directly to their mobile phones and they are able to reply to confirm. Your patient benefits from the reminder and the easy-to-use interface and your practice benefits from fewer missed & cancelled appointments. 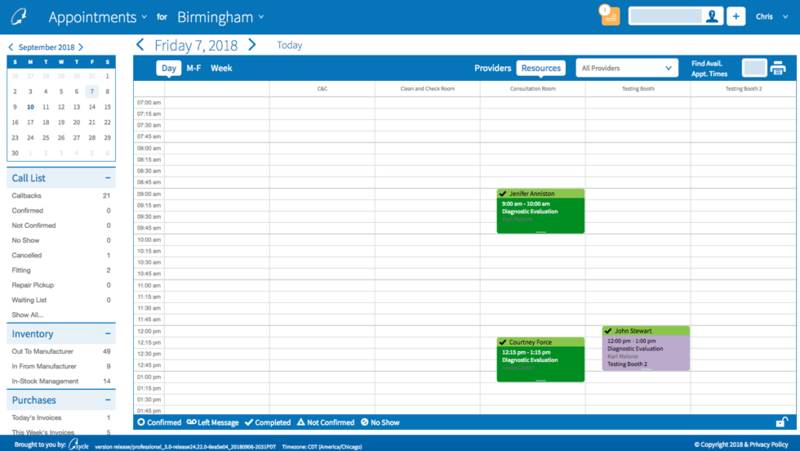 Another new feature that Sycle PRO customers have been raving about is the Resource Calendar. We all know what it’s like to arrive for an appointment on time but left in the waiting room for 10, 20 or even 30 minutes. It’s no fun. Sycle PRO’s Resource Calendar allows users to assign people, equipment and even rooms to a particular appointment so that limited resources aren’t double booked. This helps streamline appointment flow and reduces the amount of time spent by patients in the waiting room. There’s no better way to greet a current patient than with a smile and by name. 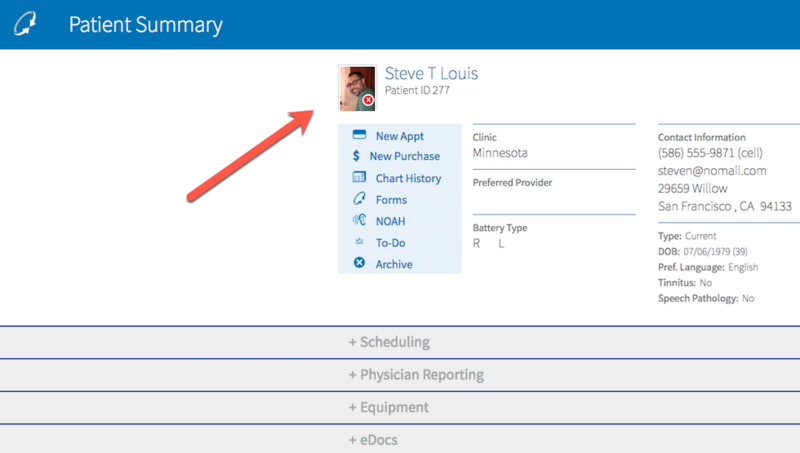 Sycle PRO now allows you to attach a Patient Profile Photo to each patient summary so you and your staff can more easily identify them before they arrive for their appointment. It’s the small things that can make all the difference. As you can see, Sycle PRO was built with the patient experience in mind and to support the best practices you strive for. Over 800 clinics have migrated to Sycle PRO since we launched in April. Contact Sycle today to get your free demo. Whether you’re a current Sycle Classic customer or brand new to Sycle, we can get your practice running on PRO in no time. Check back next week when we conclude our three part series by looking at three of the ways Sycle PRO optimizes the business experience.